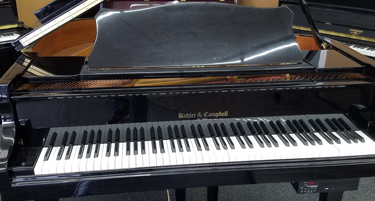 Trust the dedicated professionals at Arkansas Piano Warehouse in Rogers, Arkansas, to make piano consignment and sales a simple process. We keep the process simple, and ensure that you understand everything that's going on. Before we pick up your piano, we agree on a price. 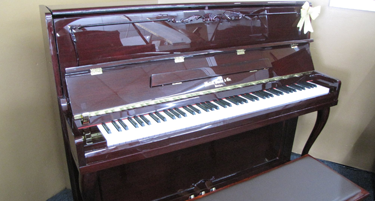 Once we have an agreement, we pick up your piano, fix any problems, and display it in our store. Upon sale, we deliver the piano to the buyer and provide a warranty. 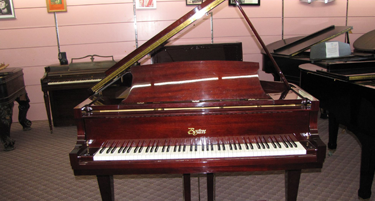 Once your piano is sold, we pay you the agreed-upon price and keep the difference as the fee for our work restoring and selling it. We use advanced marketing in-store and on our website to ensure you get the most money for your piano. Instead of selling it yourself to a limited audience, our efforts expose your instrument to more potential buyers, many who are willing to pay more than the limited audience you could reach. This ensures that you make more money from the sale and that, in most cases, the piano sells faster. We have relationships with piano teachers, schools, and churches that are always searching for new pianos.